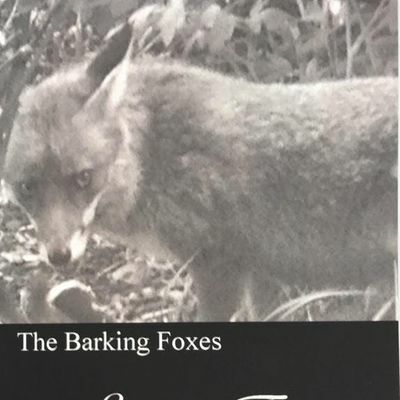 Barking Foxes are a small and friendly group of poets who have put together this anthology to demonstrate the many different forms of poetry from Haiku to Elegy. This exclusive event will be featuring Mary L Walsh, Jenny Grant, Agnieszka Dryjas-Makhloufi, HB O'Neill, Robert Drury, Lucy Kaufman, Elizabeth Freeman and Eithne Cullen. 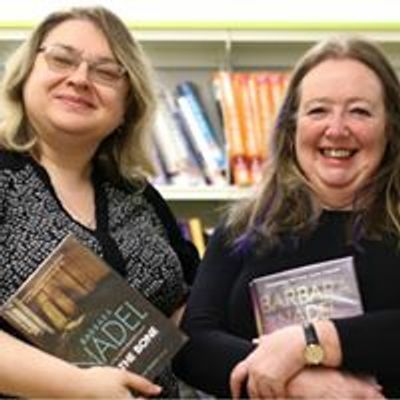 Come along to the launch and meet the poets, hear some of the poetry, obtain your own copy and enjoy some refreshments. 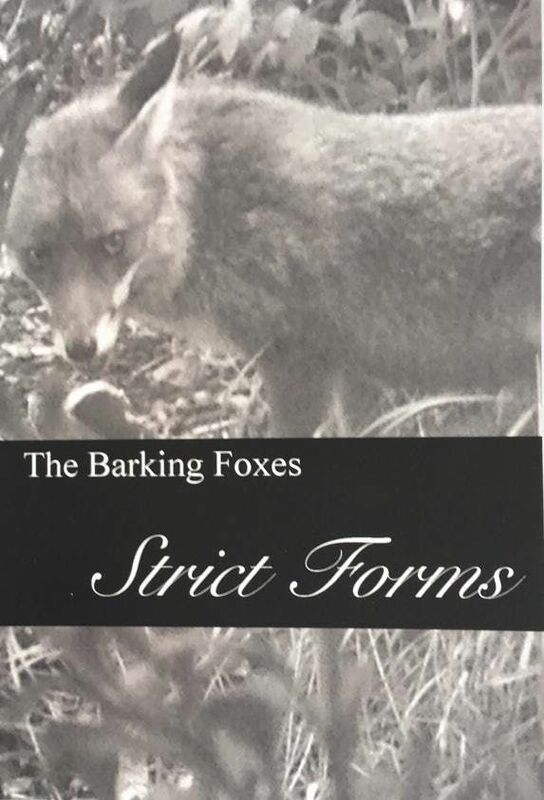 Book Launch, Barking Foxes Poetry Stanza, Strict Forms Anthology"